Now that we are currently in the dog days of summer, it can be tough to keep your lawn alive. 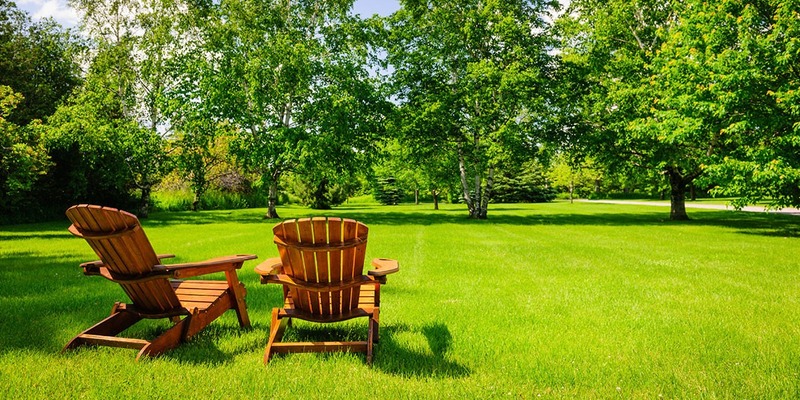 Here are some tips from Northern Virginia Landscaping that will help you not only keep your yard surviving, but thriving. Besides sunlight and ample water, your lawn needs some nutrients as well. Fertilizing properly can give your lawn the extra fuel it needs to grow green and full, but fertilizing improperly can be harmful to your lawn, your family and your pets. You know a healthy lawn when you see it: a smooth, lush green carpet. So why doesn’t your lawn look like that? Here are some basic lawn care tips Northern Virginia Landscaping follows to take your lawn to the next level.